Every house tells a story. 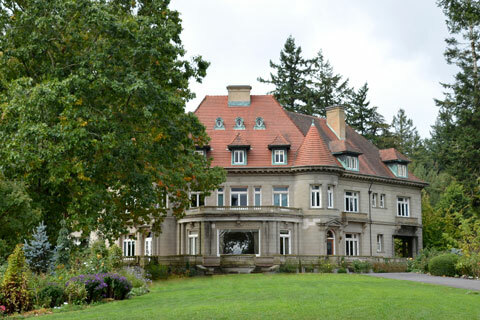 Built in 1914, Pittock Mansion is full of rich history and remarkable stories of one of Portland’s first and most influential families. Explore the 23 rooms, hear period music, and and view historic photos of the Pittock family and the city of Portland. Enjoy panoramic views 1,000 feet above the city! The Pass admits two adults and two children (ages 6-18). Call (503) 823-3624 for additional hours and closures or visit the website at pittockmansion.org.